The LANCOM VPN Option increases then number of IPSec VPN tunnels available on a LANCOM device, which is ideal when additional sites or external employees need to be securely integrated into the corporate network. This option ensures that your network is perfectly scalable and can grow on demand—without additional hardware components. 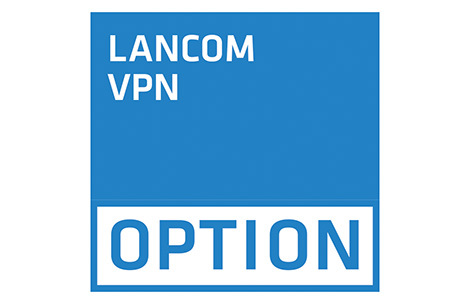 VPN solutions from LANCOM are the flexible and economical solution for networking main offices, subsidiaries, branches, sites, and home offices for small, mid-sized and large enterprises. 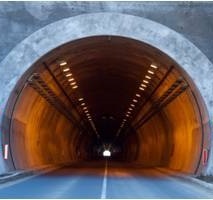 The IPSec VPN on LANCOM devices guarantees highly secure encryption, effective connectivity for mobile employees, and protects corporate data by communicating over secure encrypted tunnels through the public Internet. This creates a wide area network (WAN) that is exclusively accessible for authorized users. The LANCOM software options turn a simple network into a customized and cost-efficient solution that meets your individual needs. Simply install them on your existing hardware and you upgrade your network with the desired feature. The advantage: No additional hardware components are required. The costs and the administration overhead of the entire network are reduced. Genuine added value comes in terms of the system's future viability, because the options transform a network into a customized and scalable networking solution.